Limited capacity! Please arrive early to avoid disappointment. This will also be our last monthly event for the foreseeable future. We close out our monthly events where we started 20 years ago to the month at the venue we started in, the Rivoli. Over the years the event that started as a groundbreaking showcase for live talent bookended by the Bump N' Hustle DJ crew has changed size from backroom jams to festivals to some of the hottest nightclubs, concert venues, bars, studios, gardens and patios. We've worked with some of the best hometown talent of a generation, some amazing singers and DJs from all over the world and we take it on home to round it out. In the past we've gone big and splashy on anniversaries but I recall a few words by a DJ friend Danny Krivit of Body & Soul in New York who once advised me that I should celebrate anniversaries with the people who the party is all about. Well with BNH thats more than the room could hold in Toronto talent alone but we do this with the core team that were there from the start and continued the unit after the live era (that I miss tremendously). This allows bubblin time to be creative for special, more focused opportunities in the future just like it was when we started, and yes we'll all be back this summer on the Cube patio for Hot Stepper Sundays. 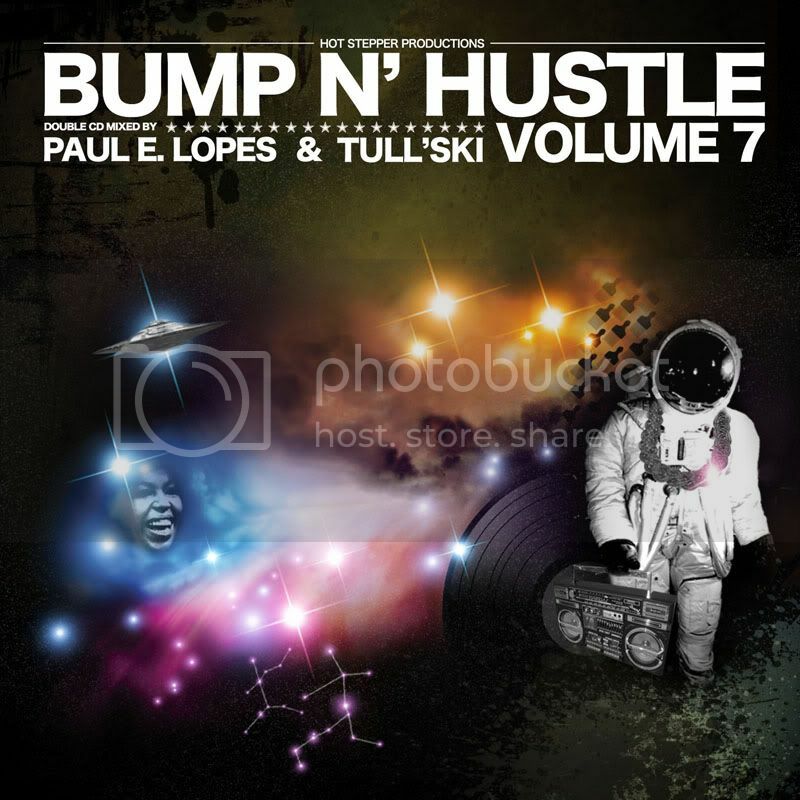 Hot Stepper Productions will continue our other events and DJs Paul E Lopes and Mike Tull will always blow up the spot at the many other events they do. Join us for a last jump up Saturday February 13th. 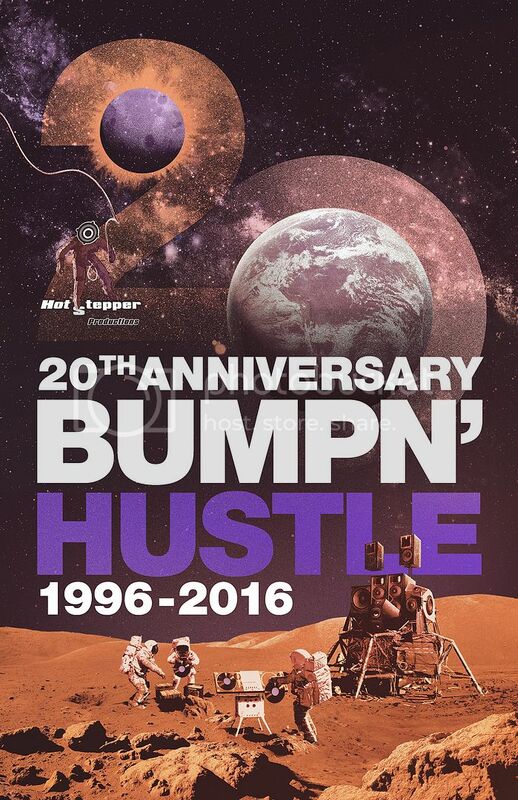 Listen/download the Bump N Hustle Vol. 7 mixed CD!